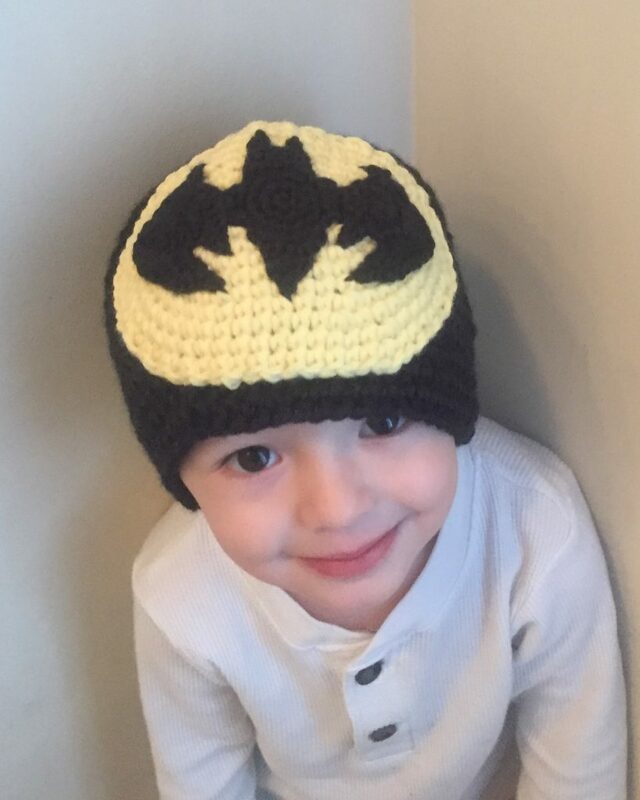 My little boy loves all things Batman. What little boy doesn’t? I love Batman too! 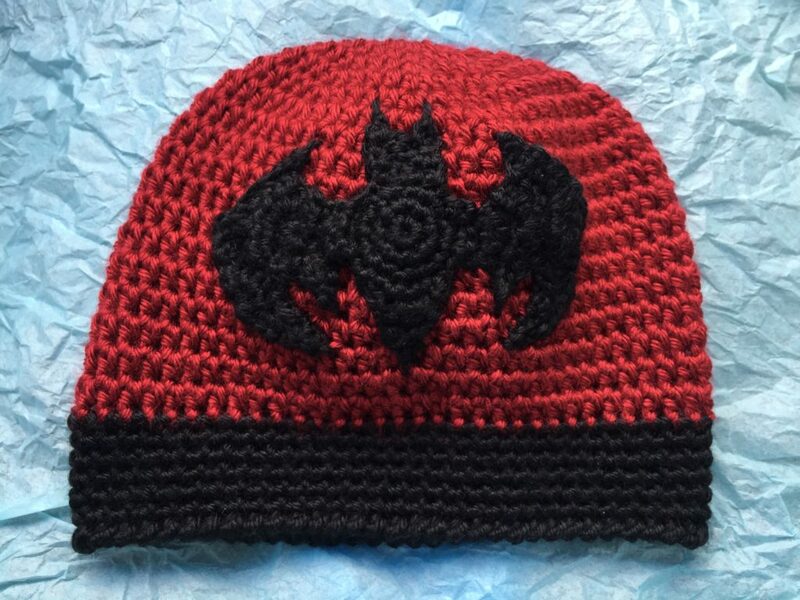 Anyway, maybe that makes me picky because I couldn’t find an applique for his hat that I really wanted and holy applique Batman! – I wrote one!